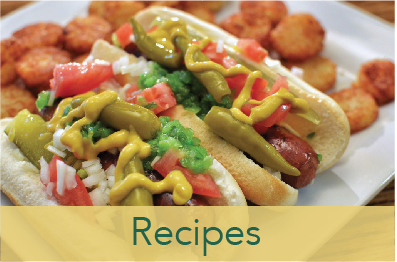 We are pleased that you paused to peek at the pickle particulars presented on this page. 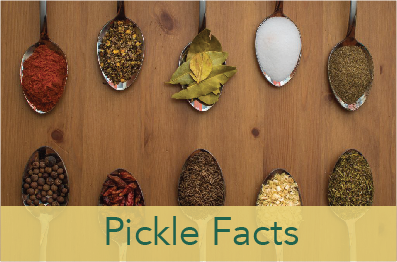 Pickles and pickled vegetables provide a perfect compliment to any meal or snack – fat free and low in calories. Starting in 2017, ILovePickles.org has been aligned with the fastest growing sport in America – Pickleball. 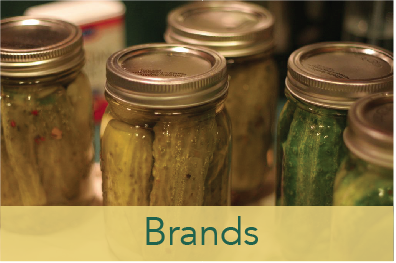 We believe pickles are a perfect fit for a healthy and active lifestyle! 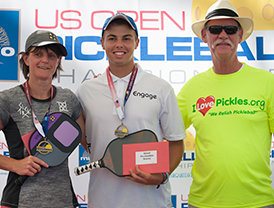 Each year, the ILovePickles.org brand enjoys major recognition at the U.S. Open Pickleball Championships in Naples, Florida, sponsoring more than 300 volunteers that work during the week-long tournament. Over 2,000 players are registered and 20,000 spectators attend from all around the world. Annually, ILovePickes.org sponsors 12 national and regional tournaments across the country. See links below for an ILovePickles.org-sponsored tournament near you. Get in the game! Send us a message - we relish the opportunity to talk about pickled vegetables!